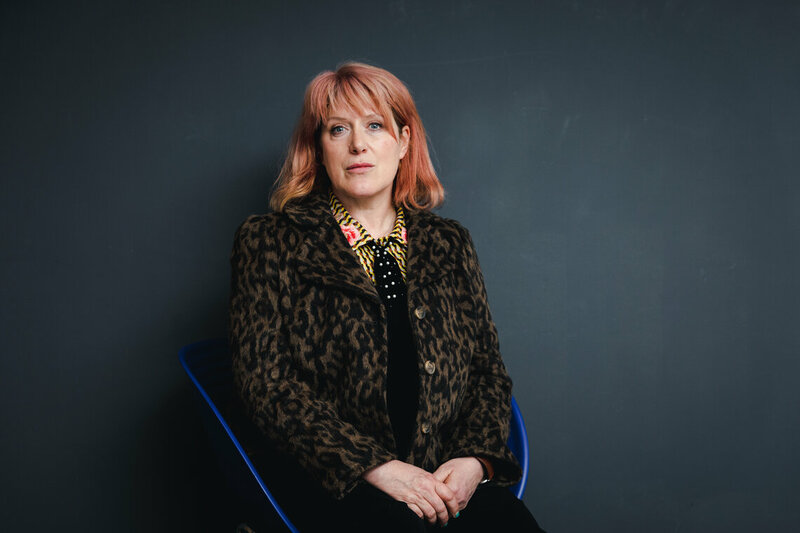 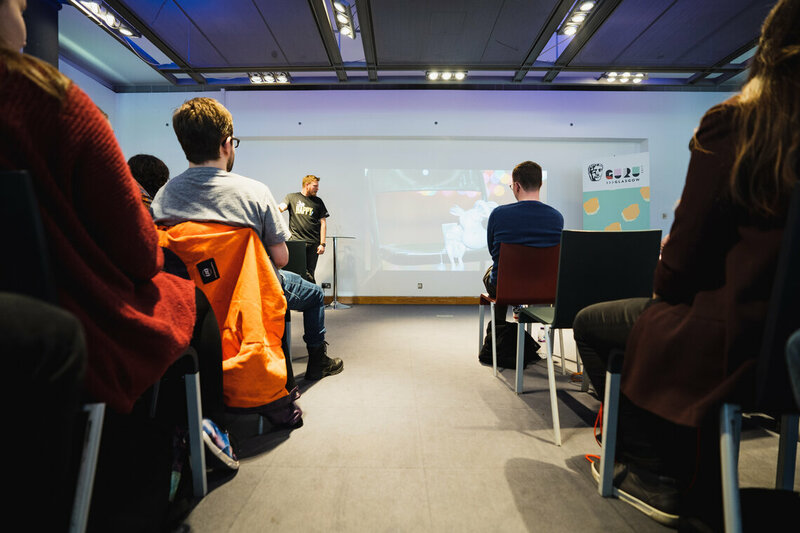 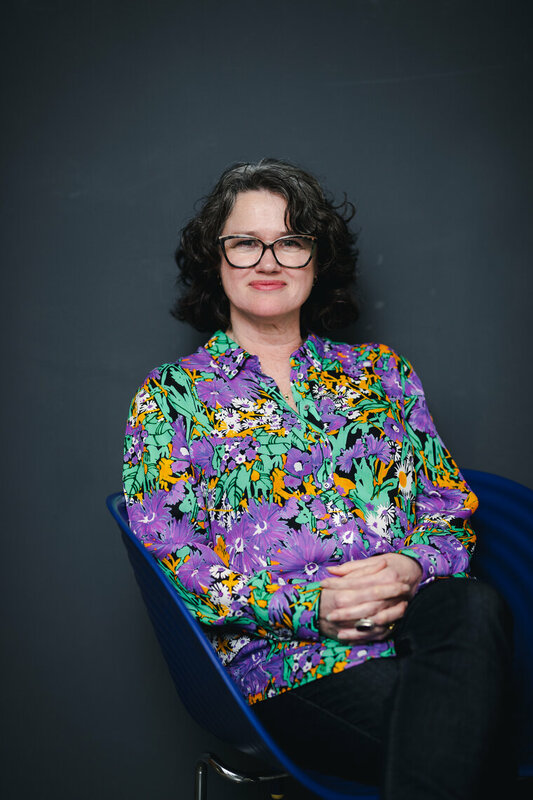 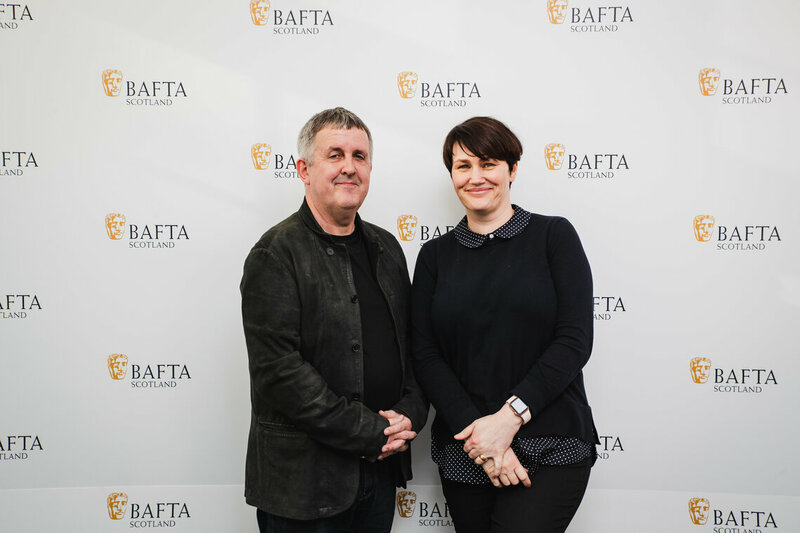 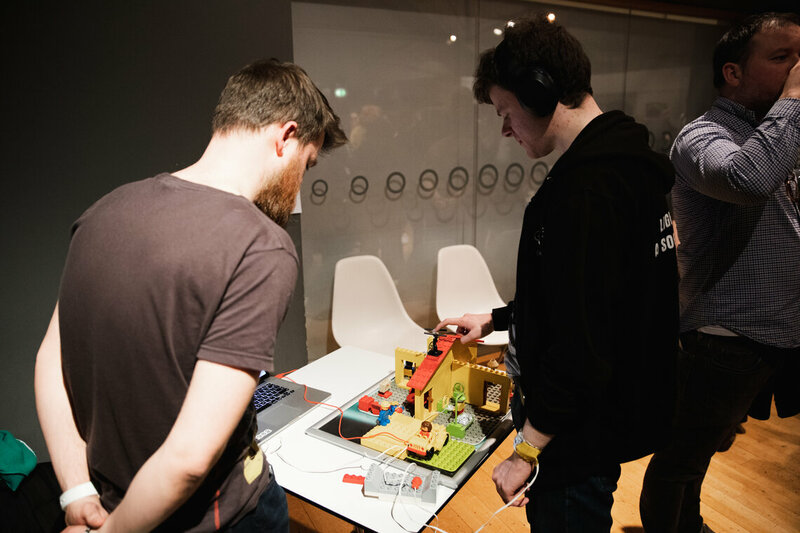 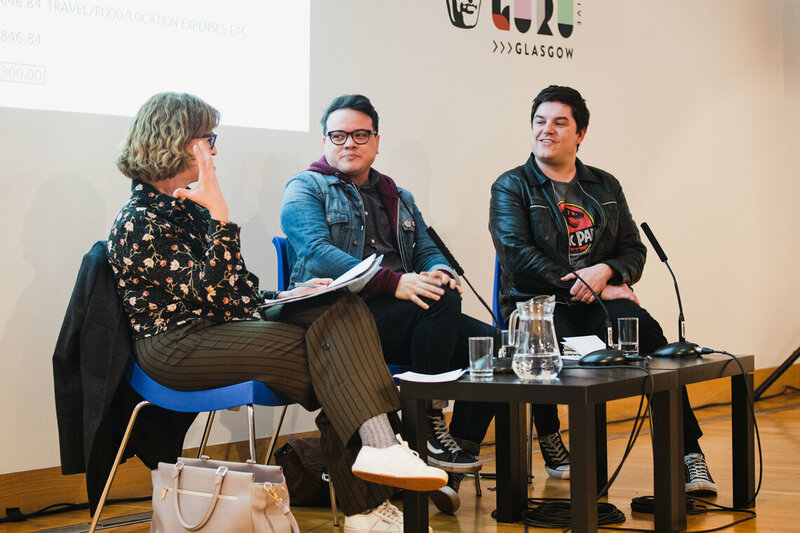 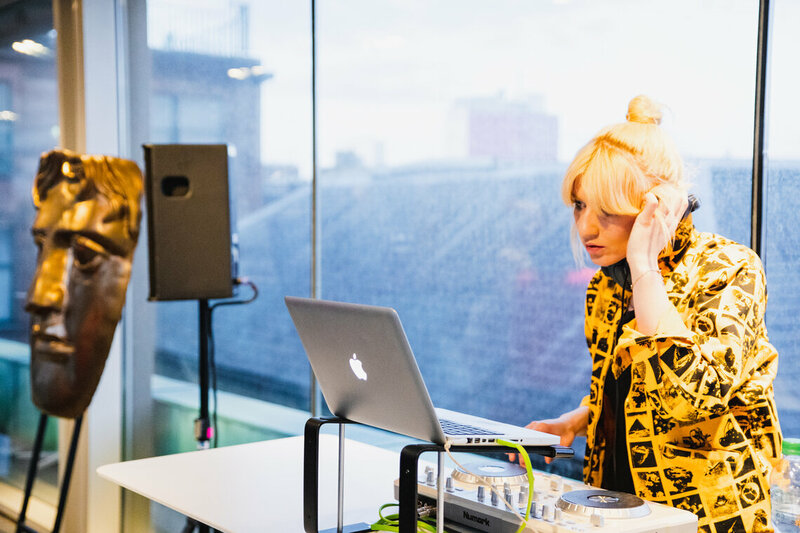 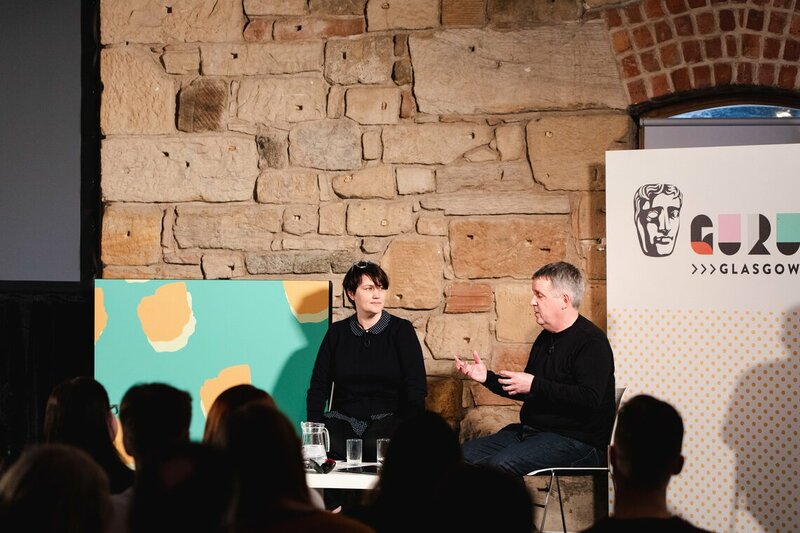 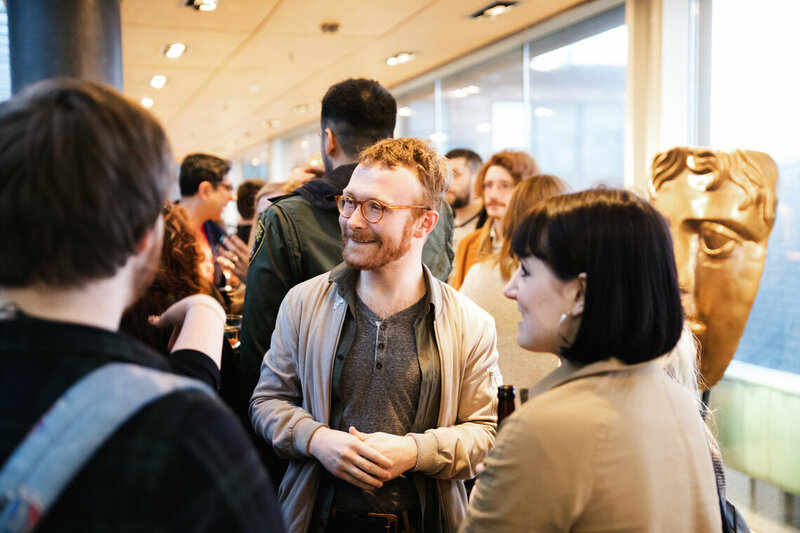 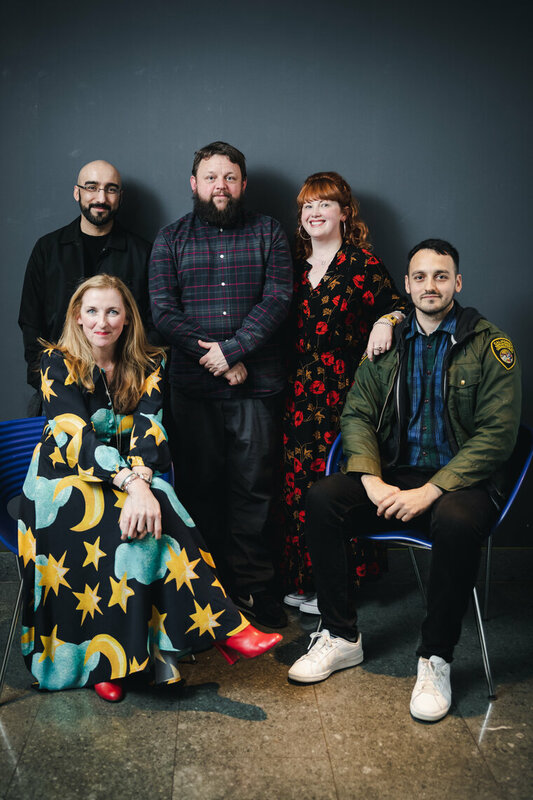 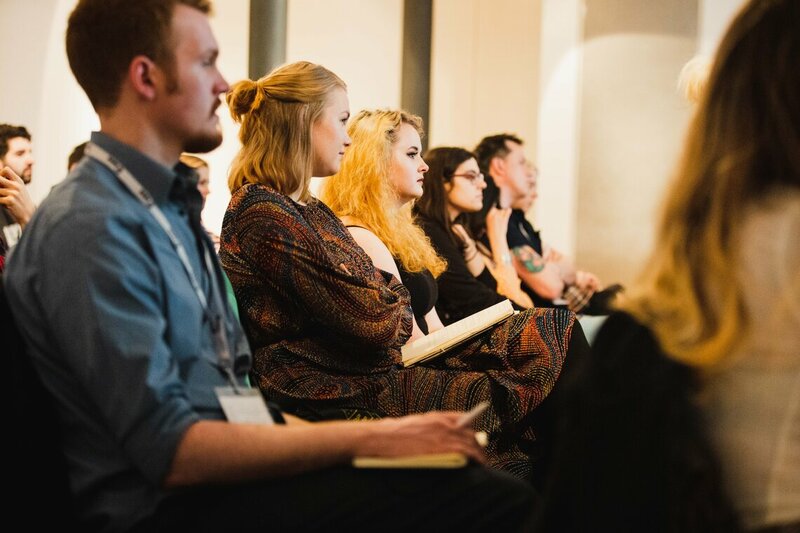 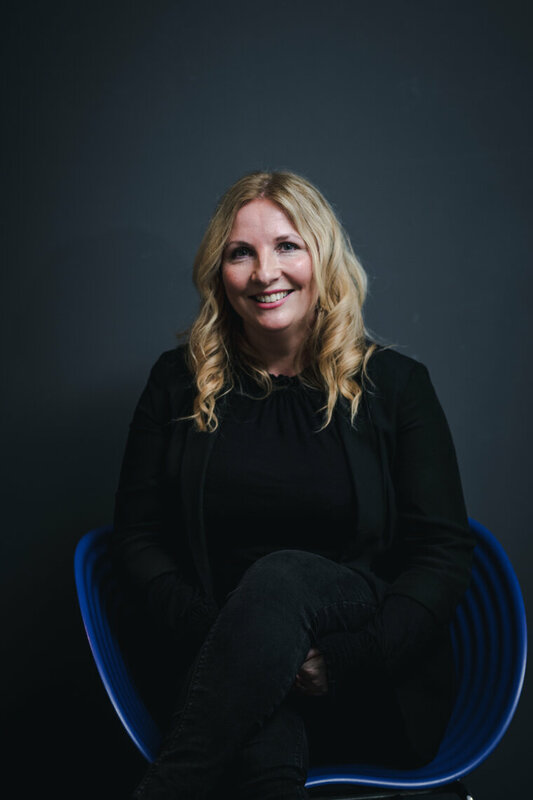 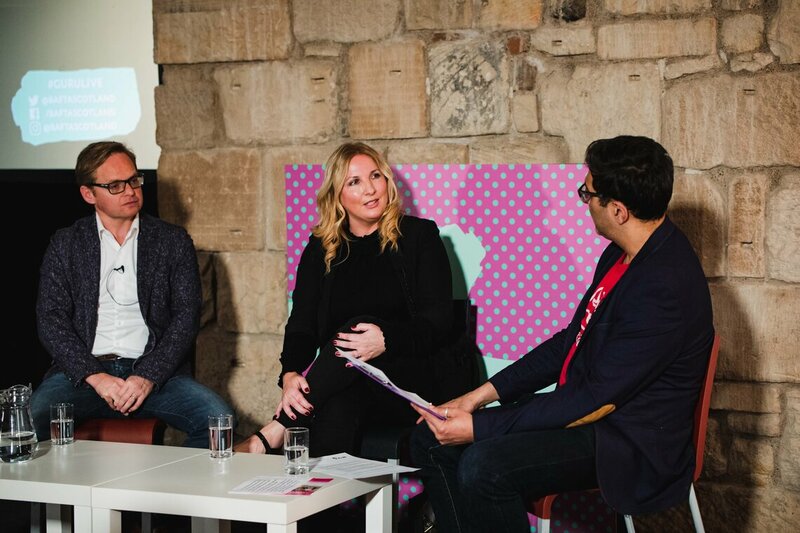 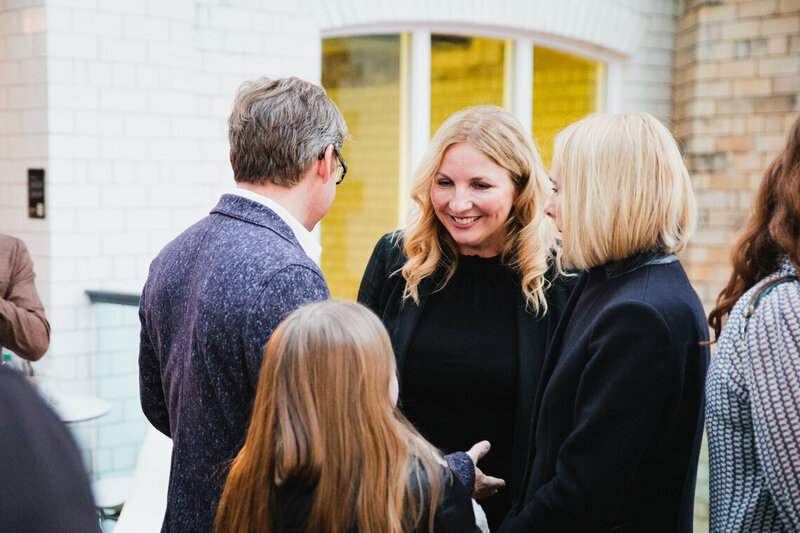 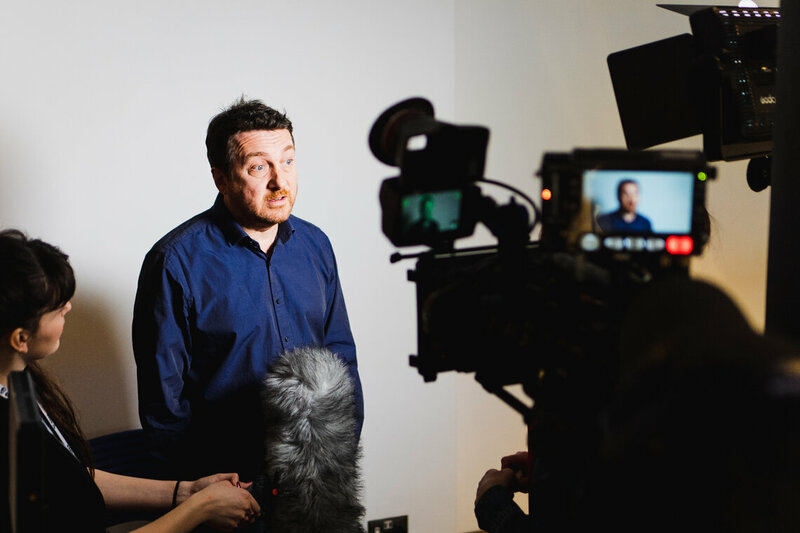 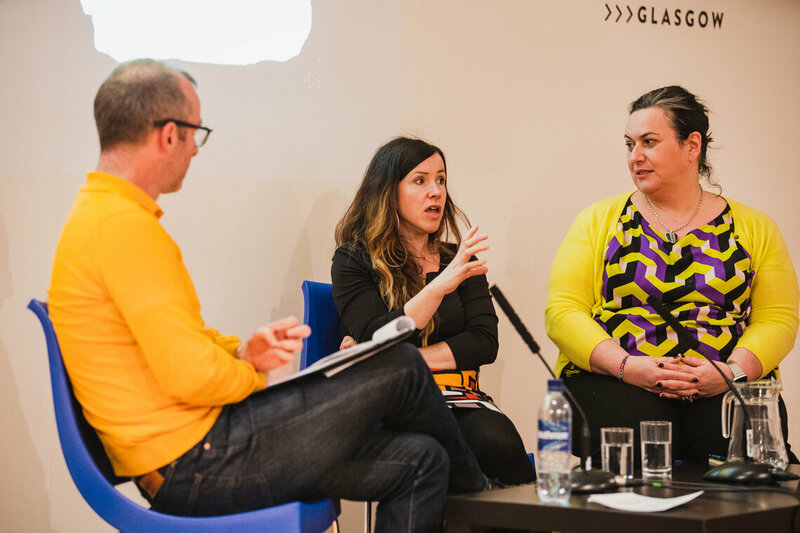 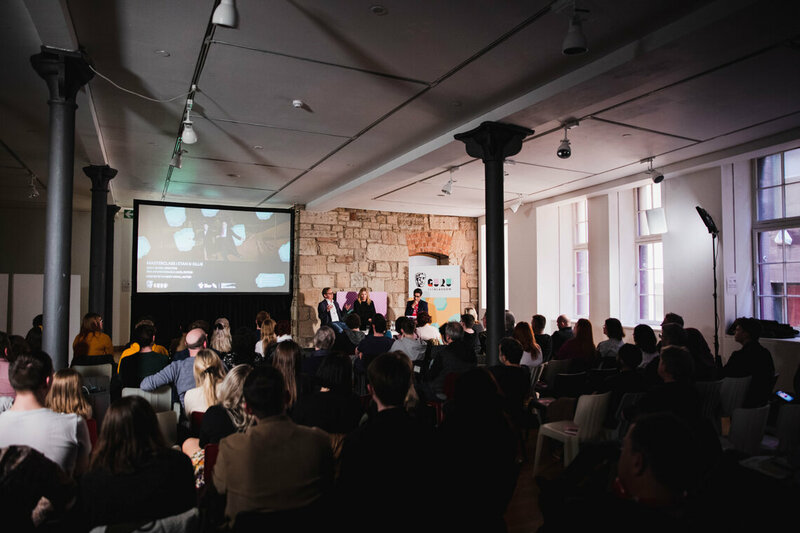 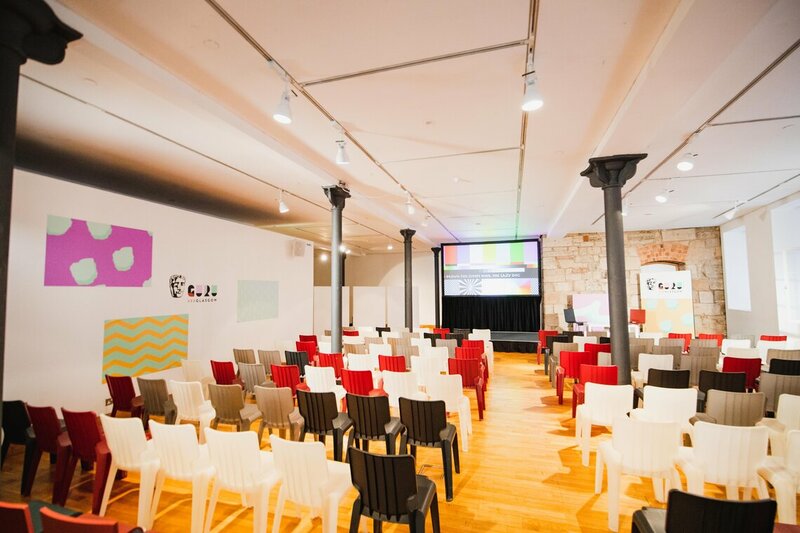 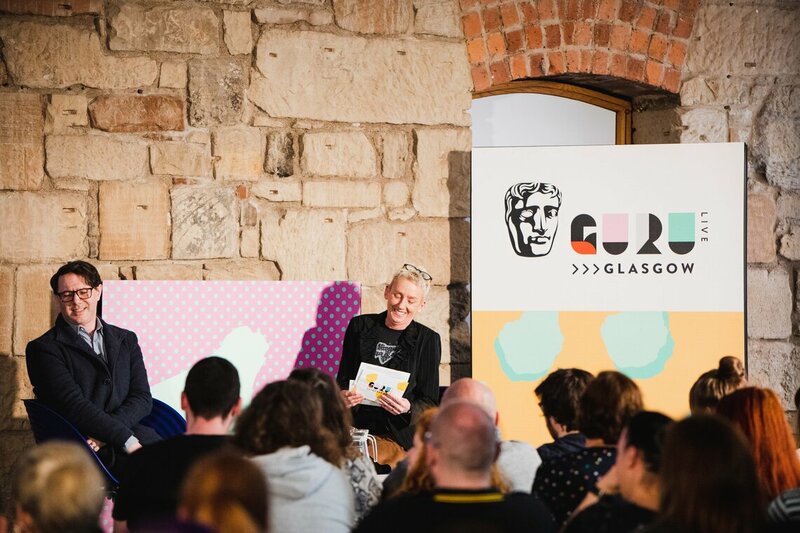 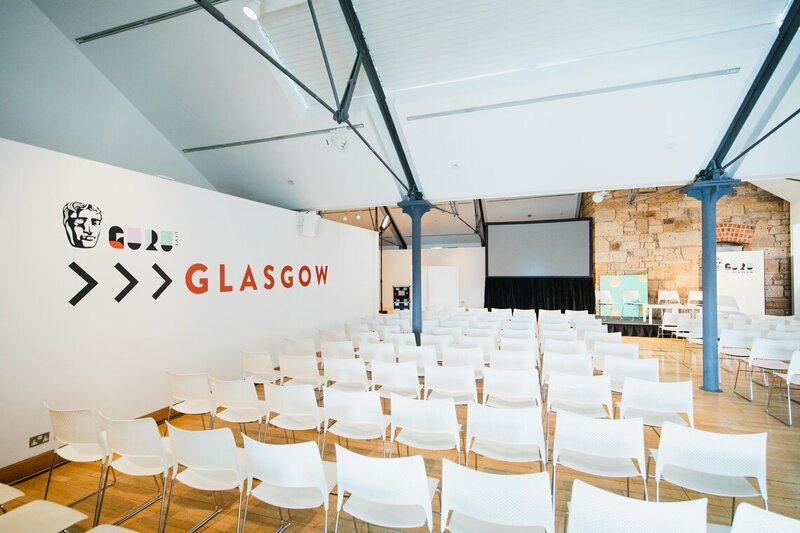 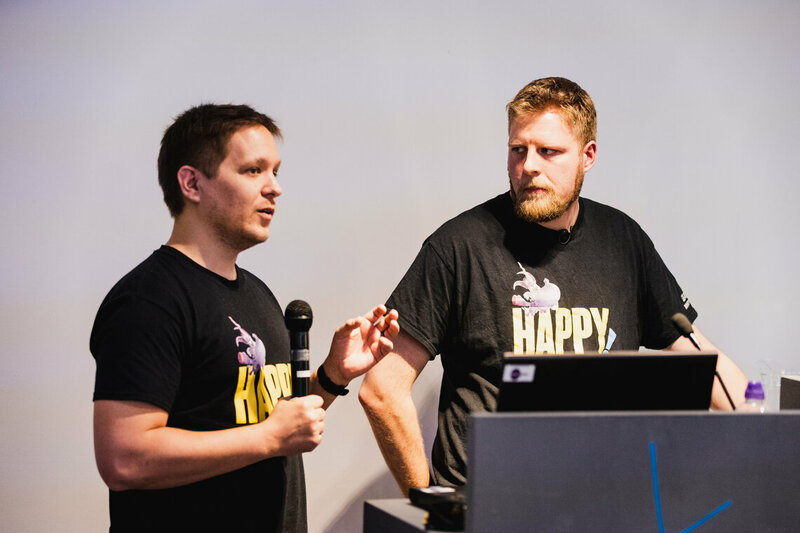 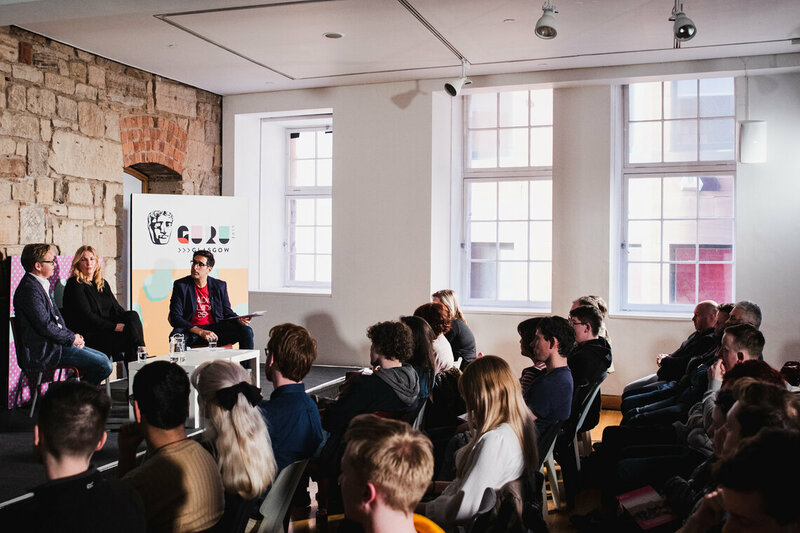 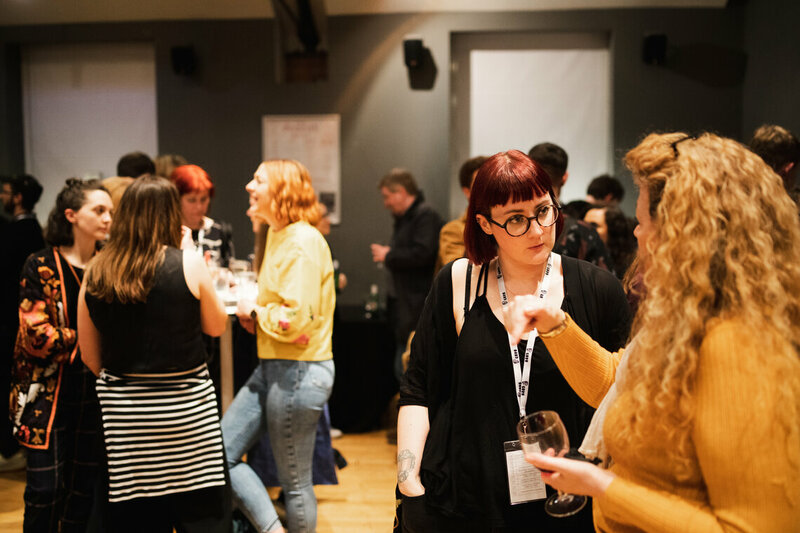 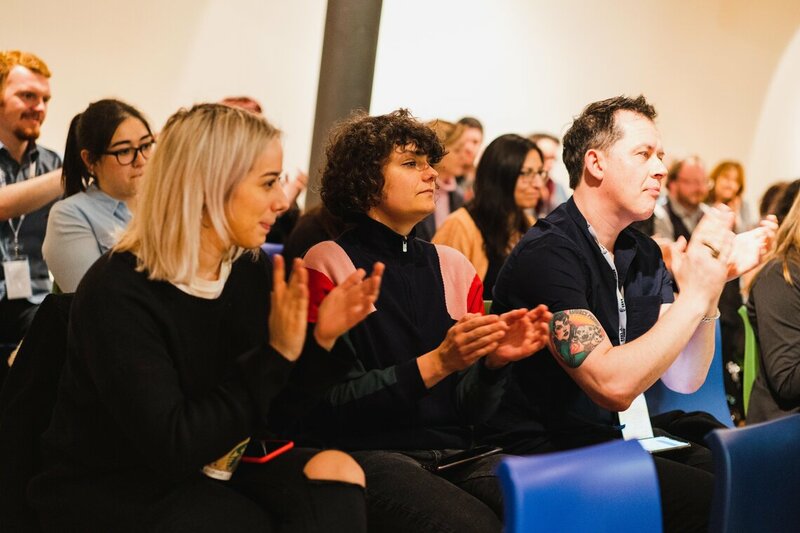 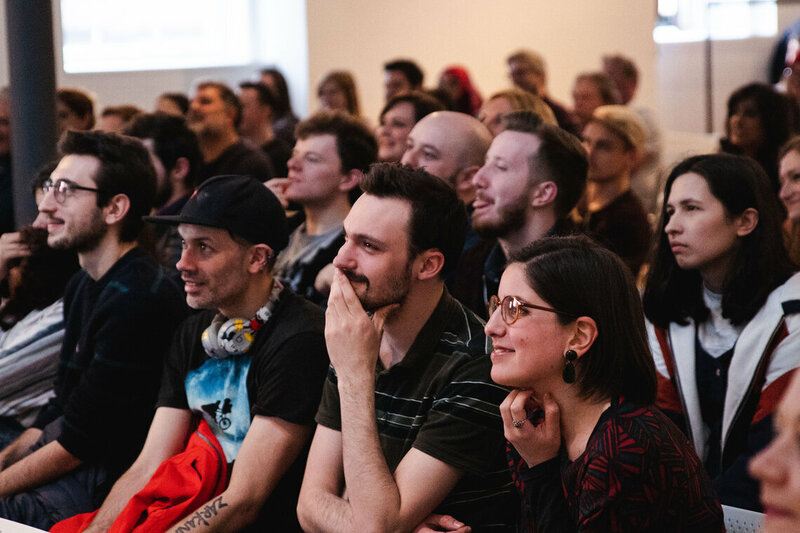 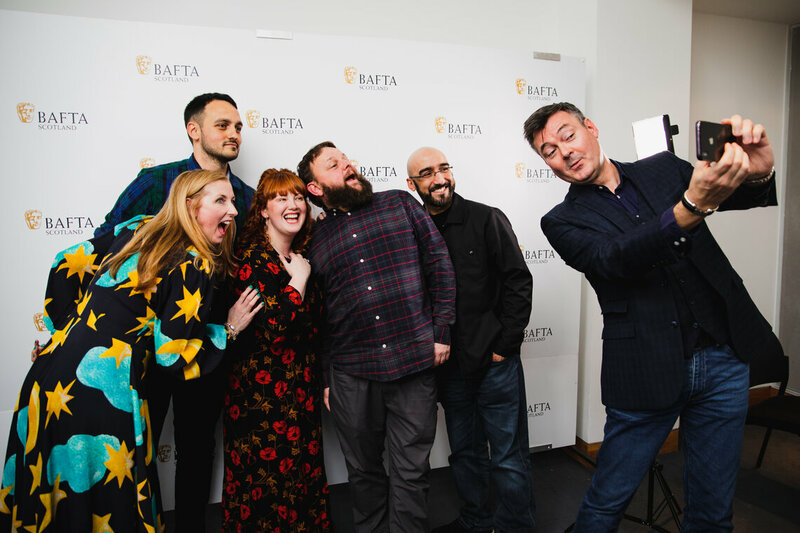 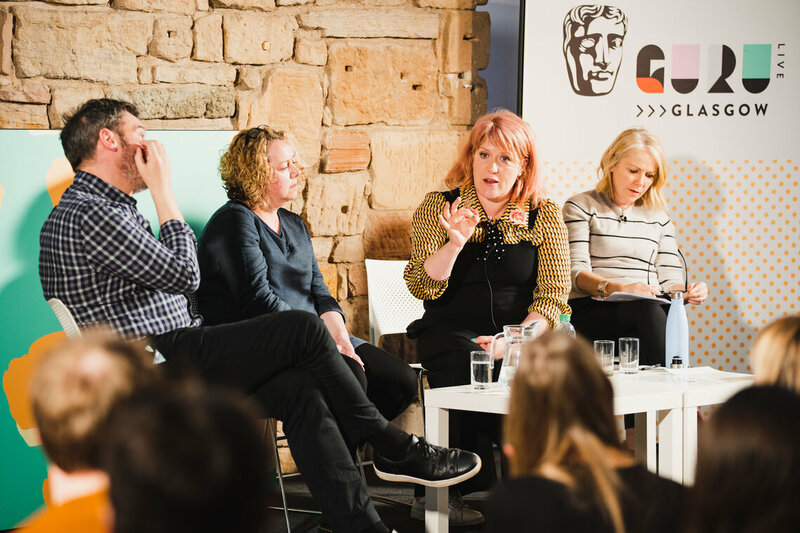 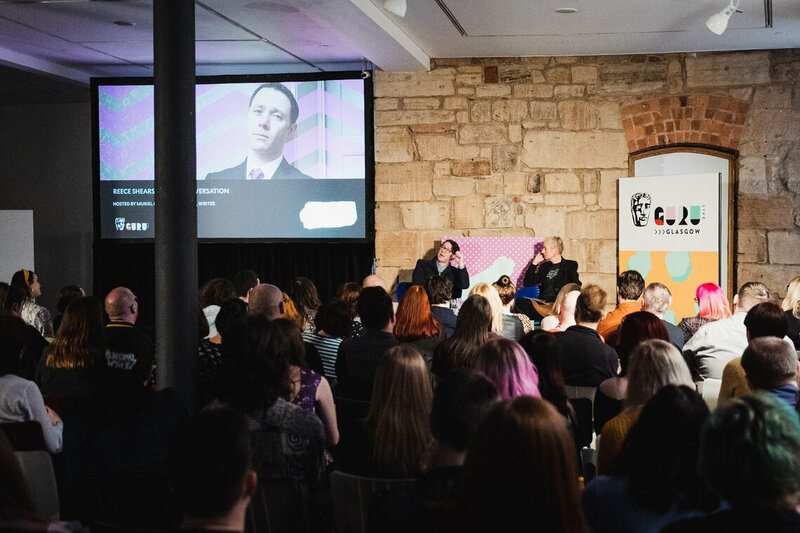 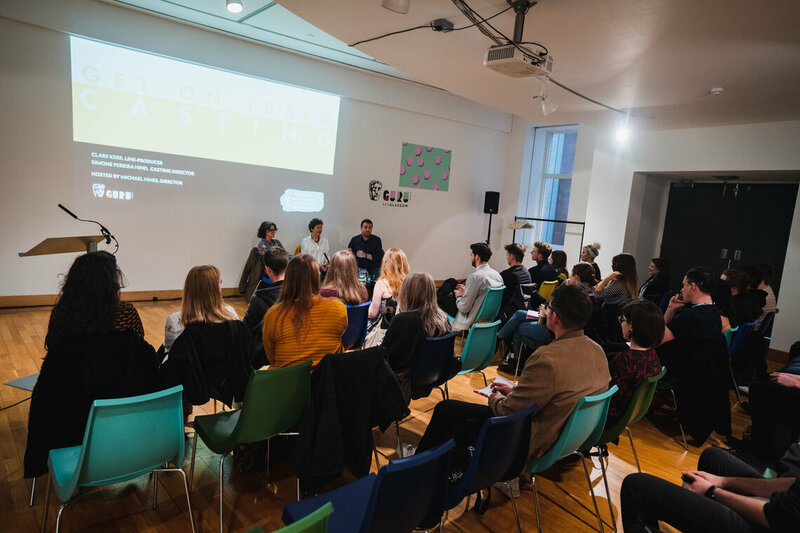 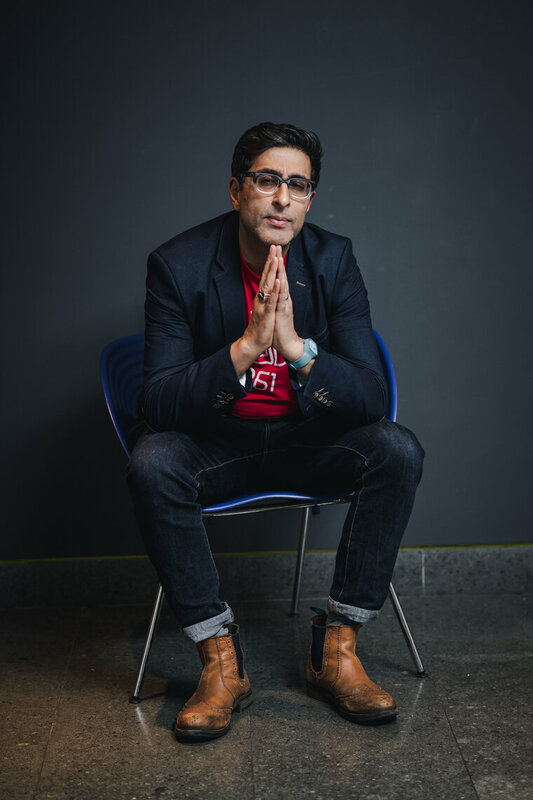 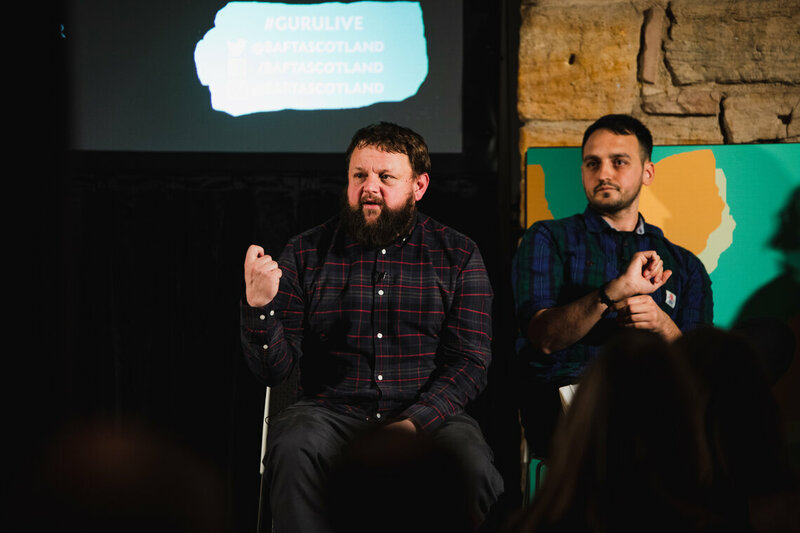 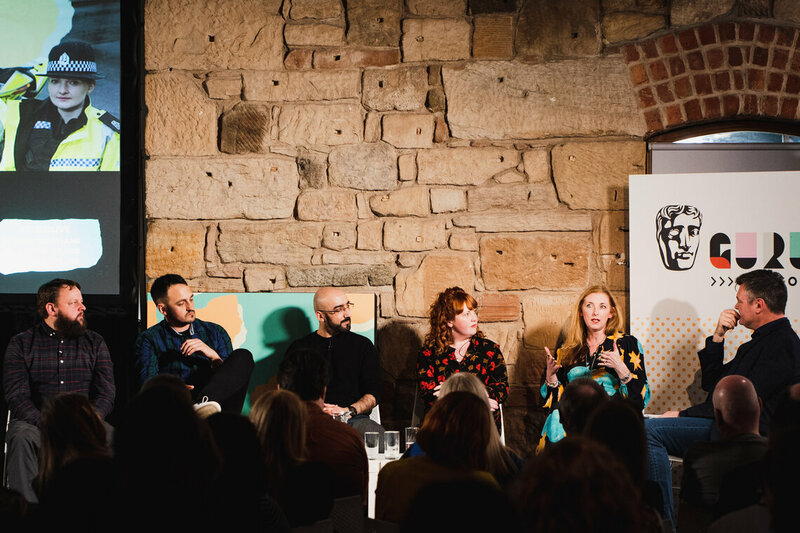 On Saturday 30 March 2019, BAFTA's flagship festival for career starters, Guru Live, was held in Glasgow for the third time. 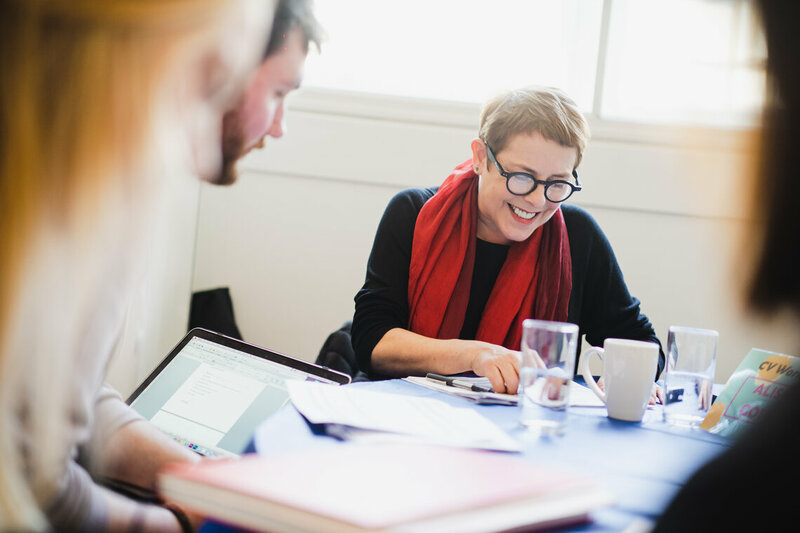 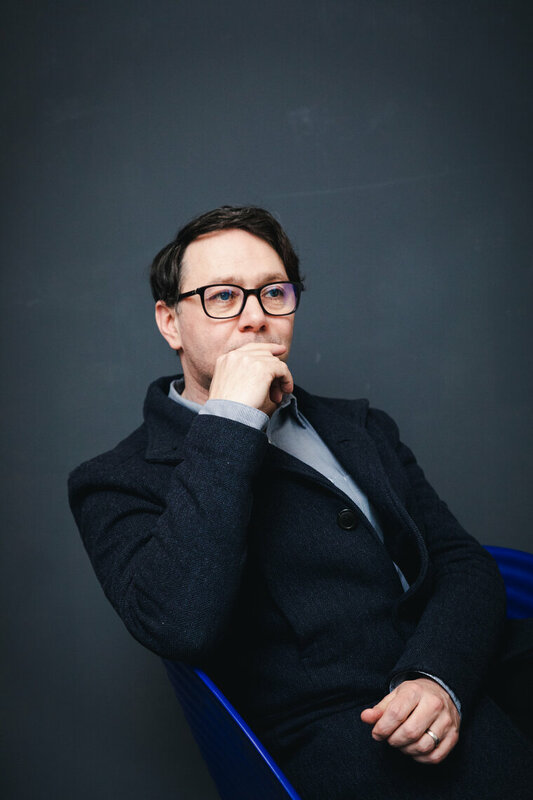 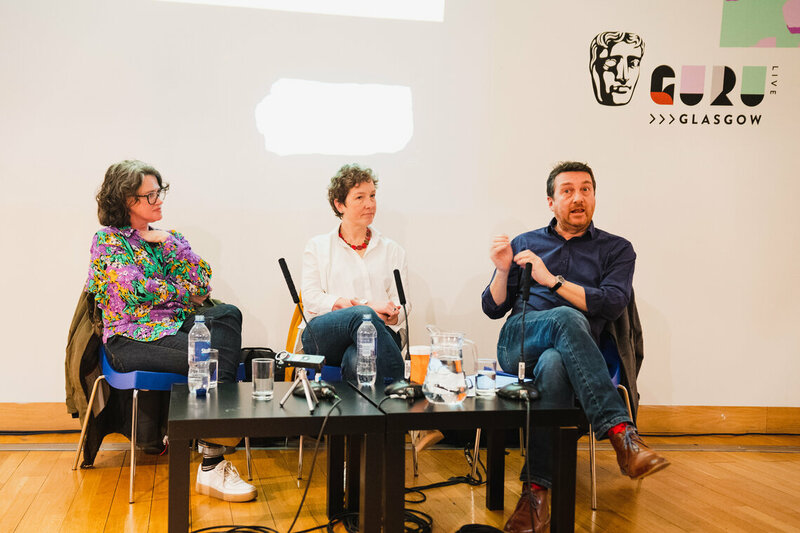 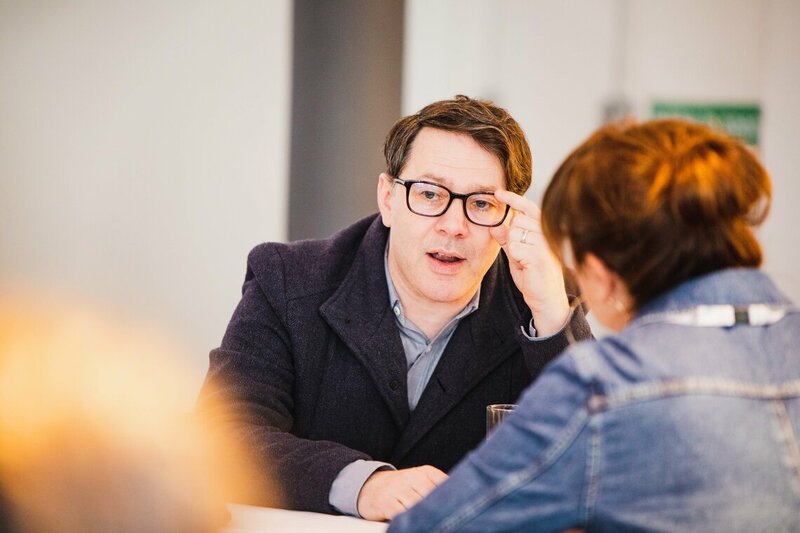 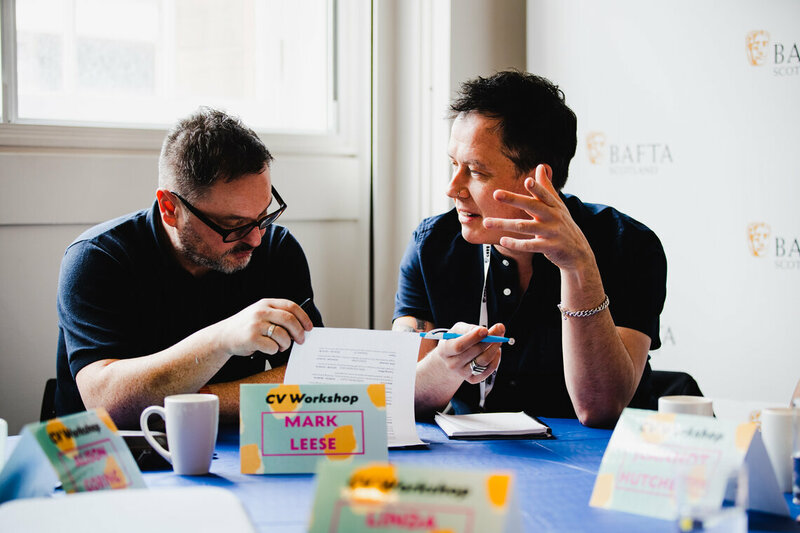 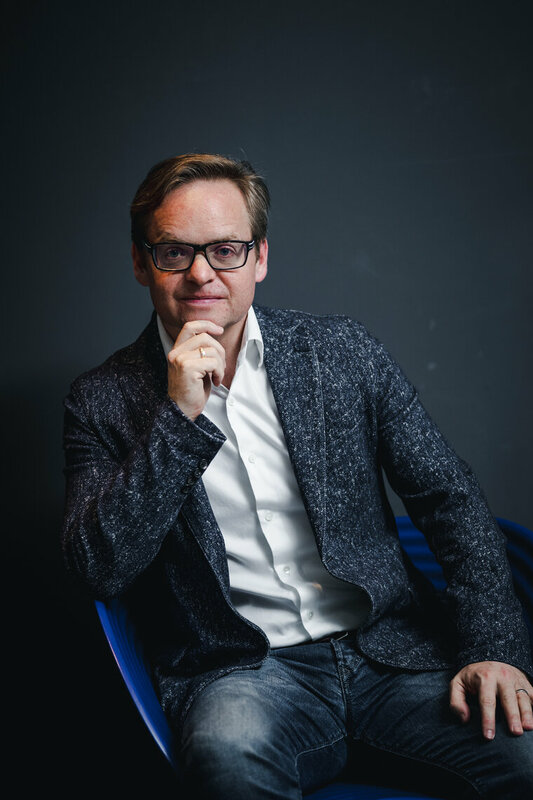 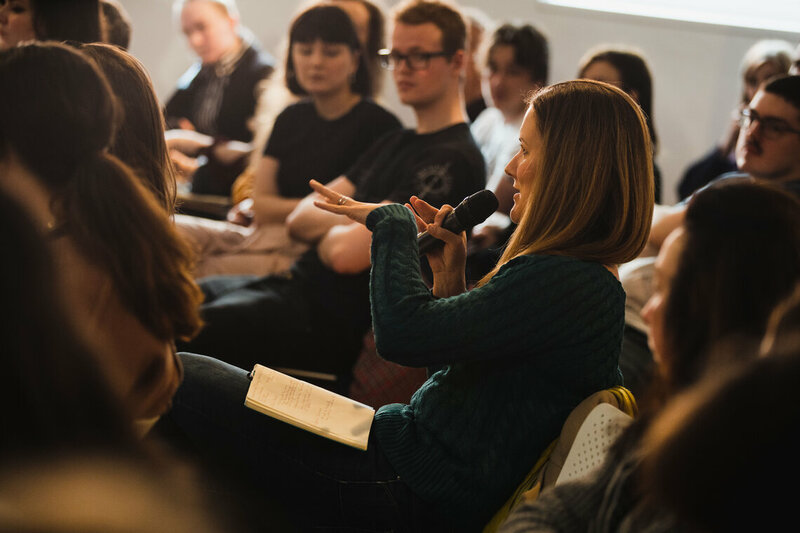 Over 600 guests attended masterclasses, workshops and panel discussions with 33 speakers working across film and television including writer and actor Reece Shearsmith (Inside No. 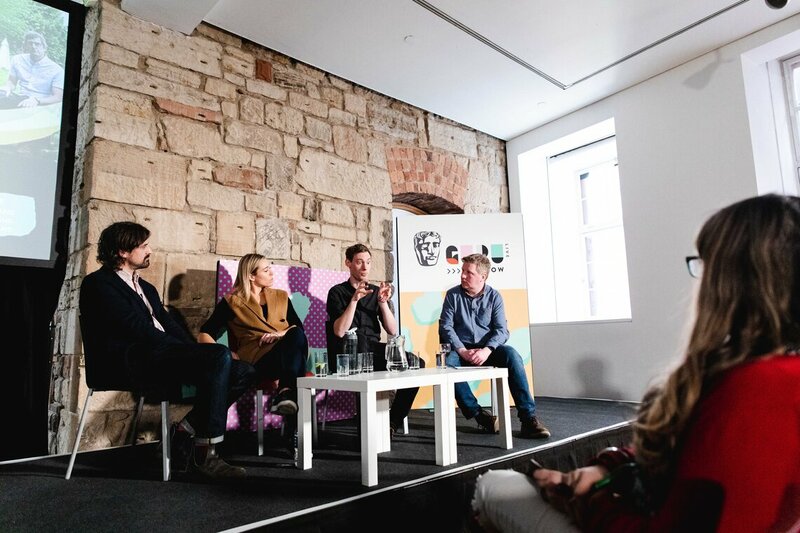 9, League of Gentlemen), editor Úna Ní Dhonghaíle ACE (Stan & Ollie, Three Girls, The Missing), director Douglas Mackinnon (Good Omens, Doctor Who, Sherlock), writer Sarah Phelps (The Dublin Murders, The ABC Murders, Ordeal by Innocence), director Jon S. Baird (Stan & Ollie, Filth, Vinyl) and many more. 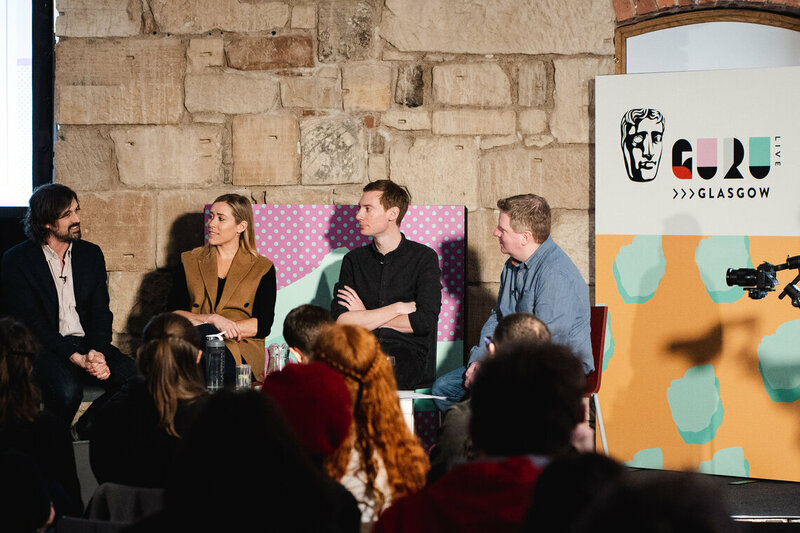 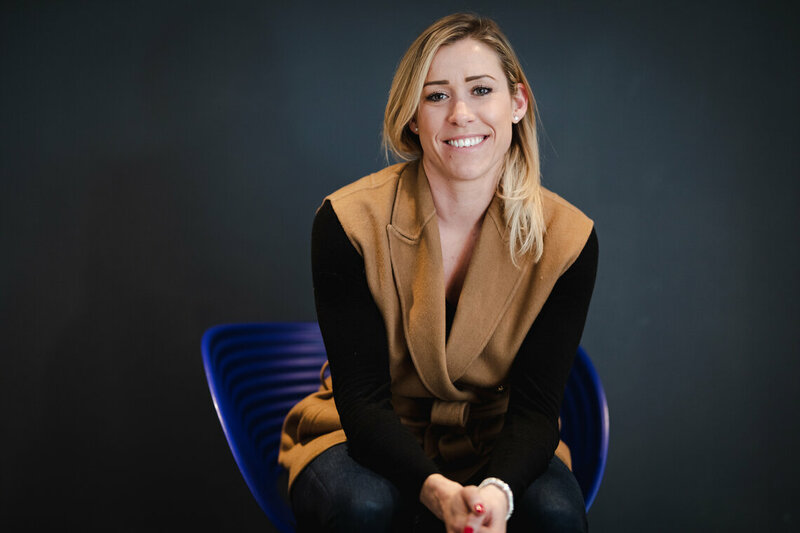 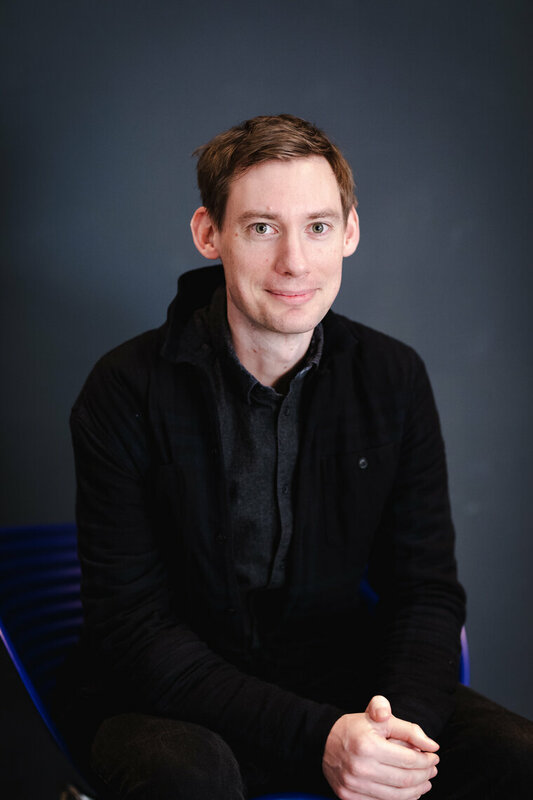 For the second year running, Guru Live’s Access Pass initiative connected emerging talent with key screen industry experts, including Bodyguard producer Eric Coulter, The Umbrella Academy cinematographer Neville Kidd and games developer Jon McKellan (Stories Untold, Observation). 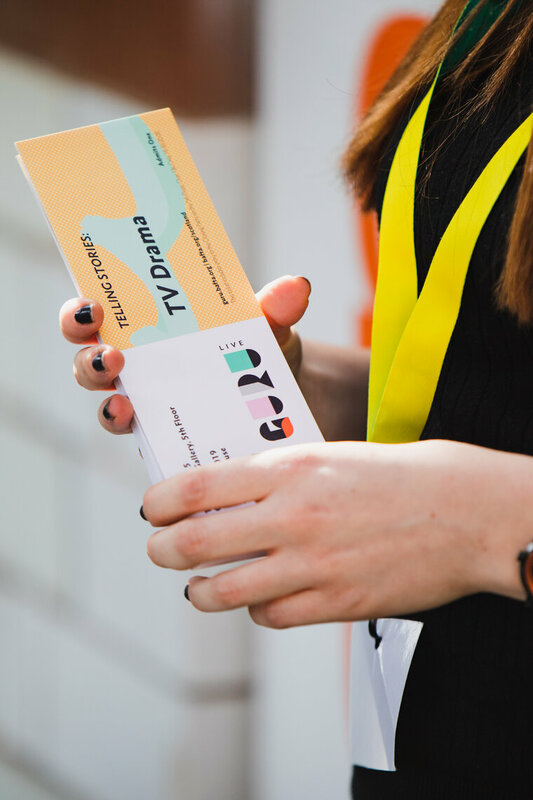 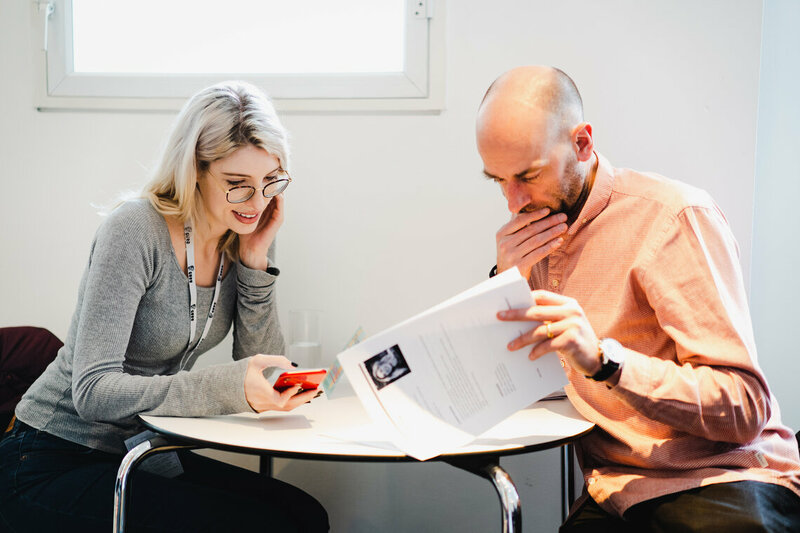 Access Pass is aimed at Film, TV and Game individuals in the early stages of their careers. 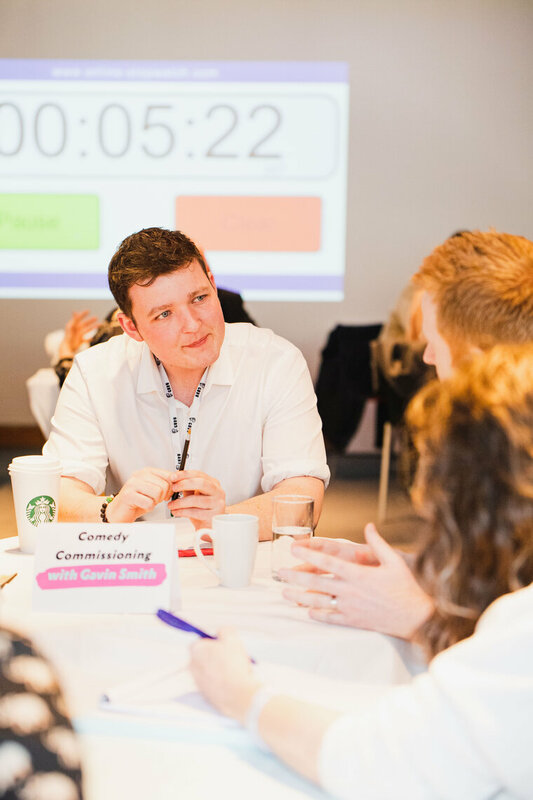 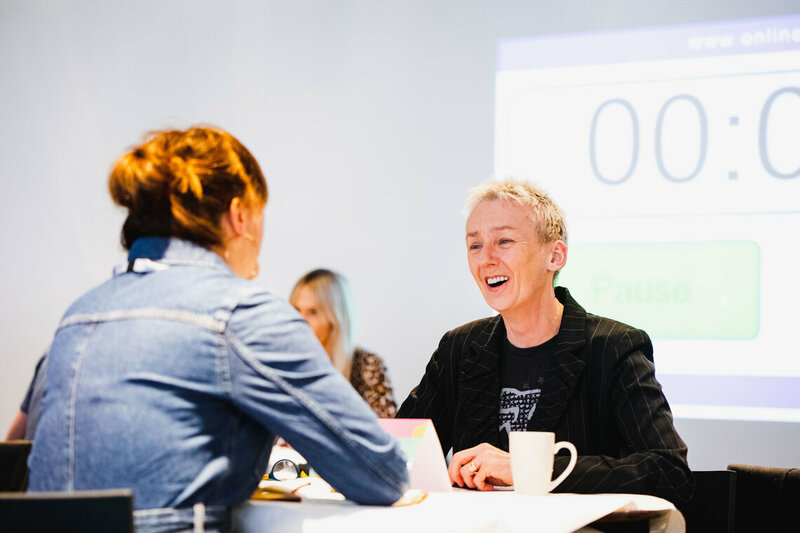 They receive roundtables, one to one meetings, CV workshops, and networking opportunities to help hone their projects and guide their careers. 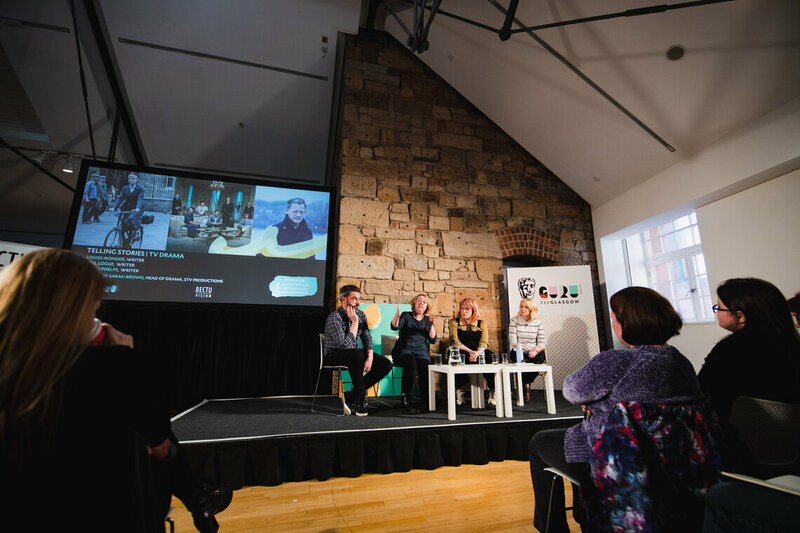 Thanks to our all our partners for making this event happen: EE, BBC Scotland, STV, ScreenScotland, ScreenSkills, Panalux, National Film and Television School Scotland, The Galashan Trust, BECTU, Material, MCL Create & Edit 123.